Decking out your auto with the best quality car accessories and auto parts is a difficult thing to get down especially with all the hefty price tags and various accessories. However, thanks to Codes.co.uk you can now browse through a wide selection of voucher codes on all your car part and accessories needs. Be sure to check the many companies Codes.co.uk has partnered to bring you ultimate savings. Use this discoun code & get 45% off car parts at GSF Car Parts. Get 21% off Easter Sale when you use this deal at AUTODOC. Works sitewide. Get £10 off all orders sitewide when you use this verified discount code at Aerosus. Use this discount code to get 18% off all car parts at Car Parts 4 Less. 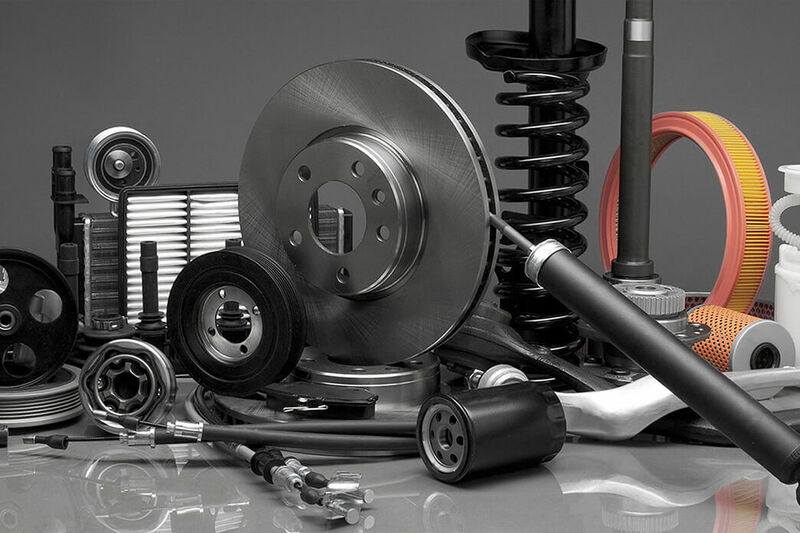 Get 21% off selected car parts when you apply this discount at buycarparts. Get up to 50% off + Free Screen Wash with Click and Collect orders over £40 when you use this discount code at Euro Car Parts. Get 21% off Selected Brands when you activate this discount deal at sparepartstore24. Get 5% off Brakes, filters and windscreen wipers when you use this discount code at 123 spareparts. Get Free Next Working Day Delivery on all orders at The Battery Guys. Get Real Time Car Tracker & Mobile App from £9.99 at MyCarlo. Get Up to 20% off Teleatlas maps CDs for the UK at COMAND Online. Works sitewide. Apply this voucher code to get 10% off all orders at The Wax Shop.